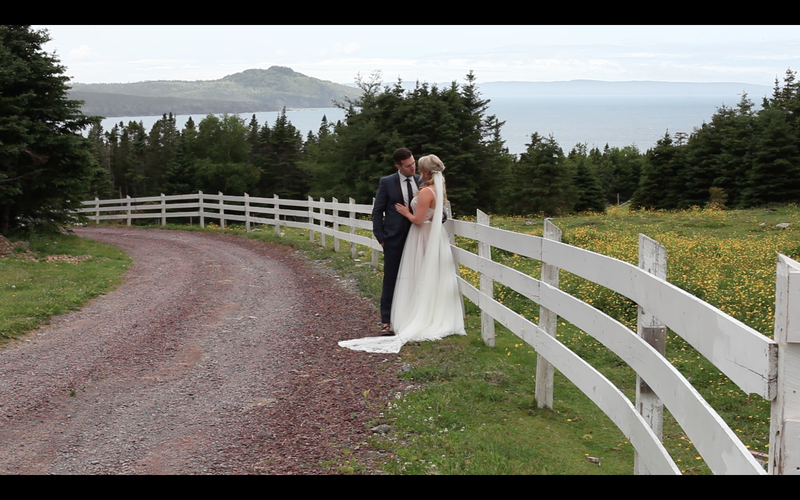 September | 2015 | Tin Bird Productions Inc.
More stills from the latest wedding video! 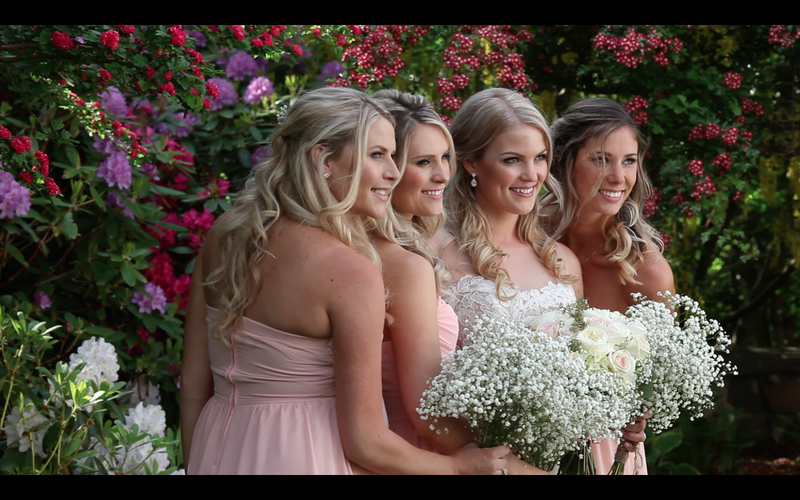 The wedding video for Alyssa + Gerry is almost finished so here is a sneak peek from us at Tin Bird Productions! What a sweet couple!! I have a blast shooting their wedding, there were so many fun moments throughout the day!! 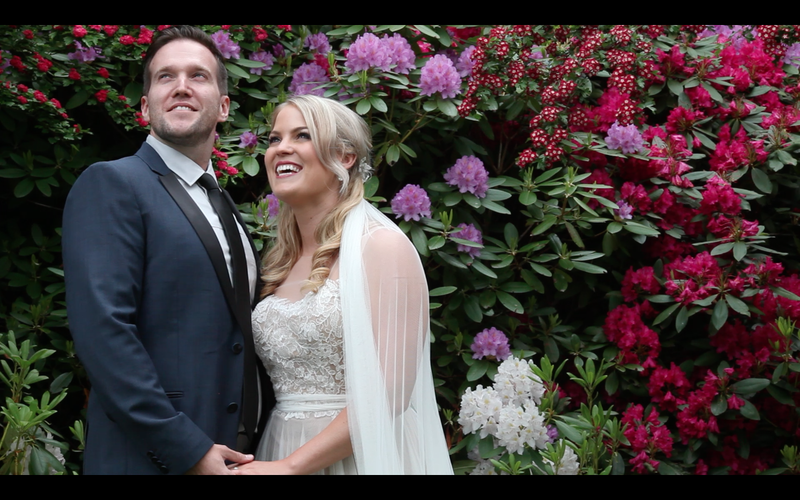 Here is the trailer from Michelle & Darren’s wedding, enjoy! 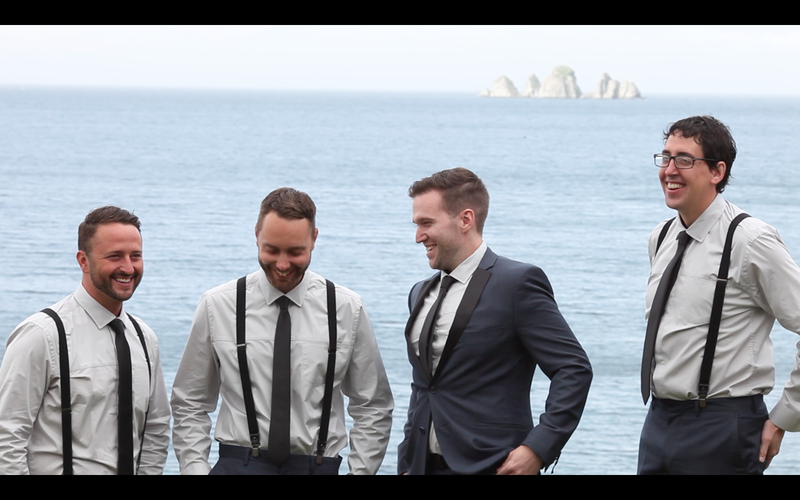 Here are some stills from Pamela and Andrew’s wedding video, what a venue!! 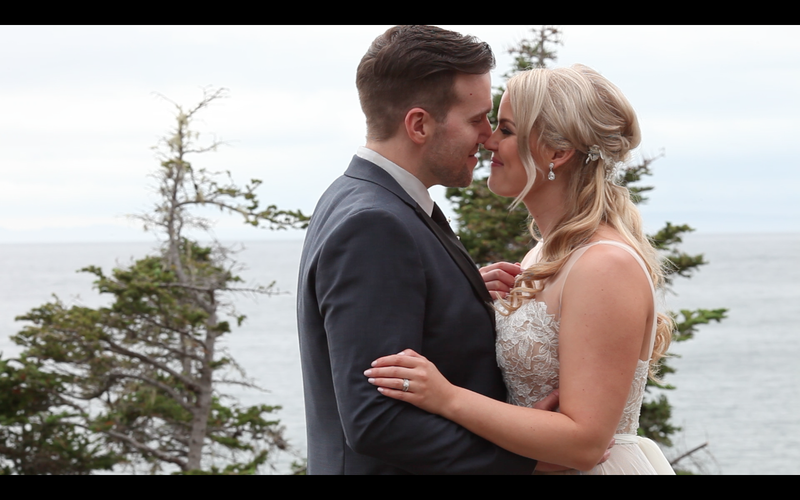 We will be streaming this video on Sunday at the Devotion wedding show along with Michelle & Darren’s! !